Great views of Big Blue from this building site. 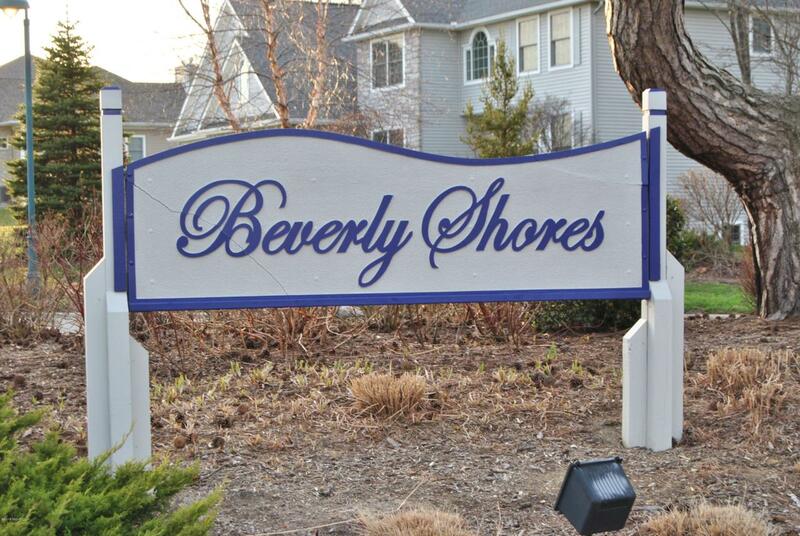 Beverly Shores is a quiet gated community on the shores of Lake Michigan. 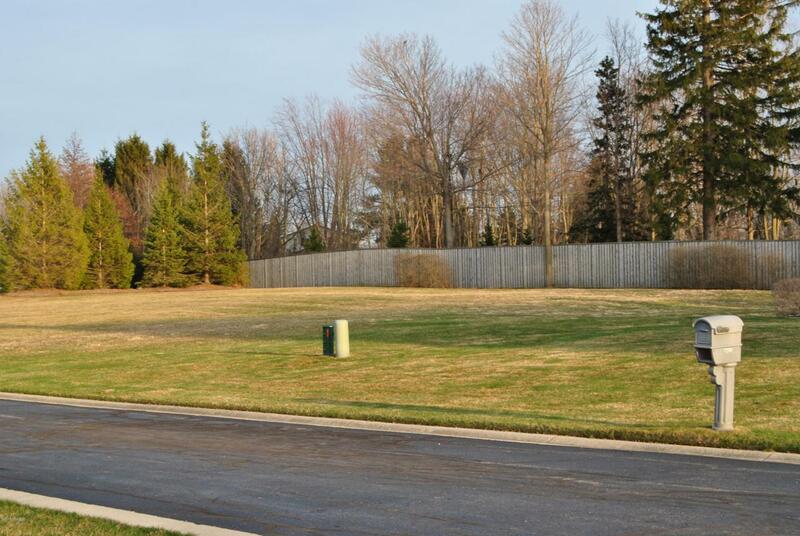 There are only 21 home in this 22 acre community. Walk down the paved path, to the sandy private beach. 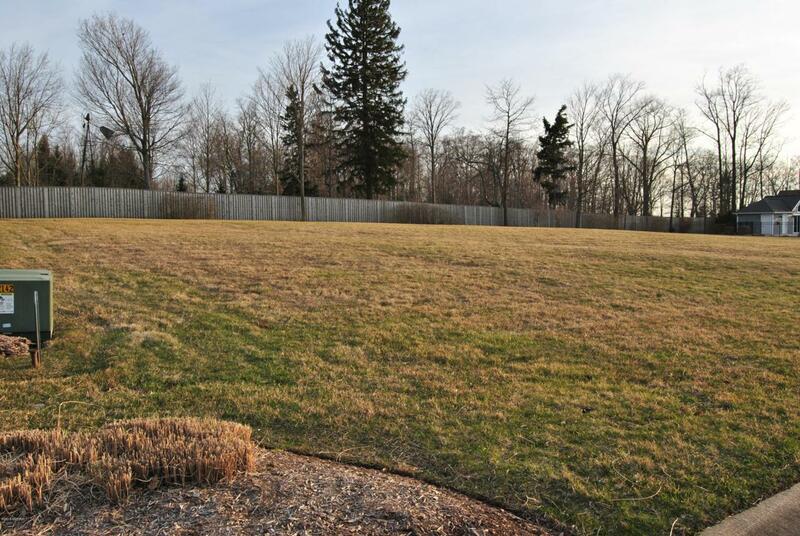 Located just north of downtown South Haven and a 15 minute drive north to all the quaint shops in Saugatuck. When your not at the beach, you can enjoy they swimming pool just a short walk away. Hire your own builder to build your dream home. With little building restrictions, this will be your home in paradise. 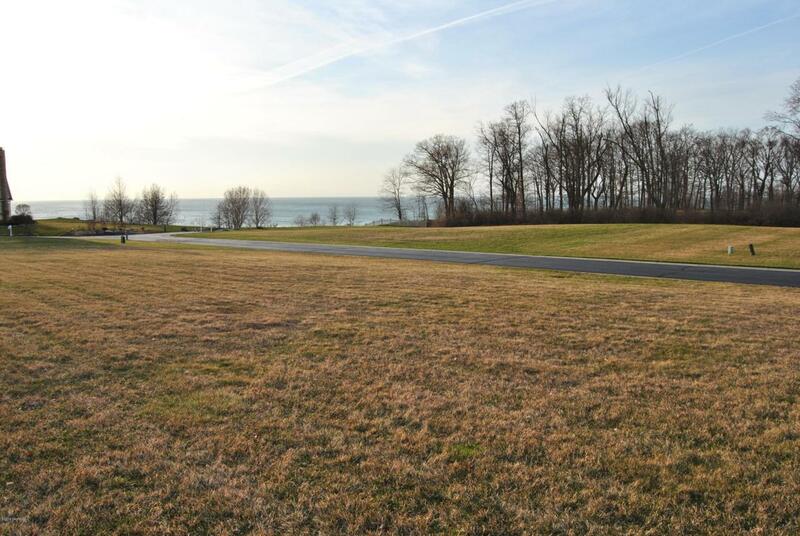 This wonderful site will return breathtaking views of the pristine waters of Lake Michigan day after day. Listing provided courtesy of Ray Gawel of Berkshire Hathaway Homeservices Michigan Real Estate. © 2019 MichRIC, LLC. All rights reserved. Information deemed reliable but not guaranteed.